Eyes take up the most prominent place on our face. Being blessed with big beautiful eyes greatly enhances one's ability to use makeup. The right eye makeup tips and tricks can enhance the eyes of any size. Use eye-makeup very sparingly, as too much use can harm the skin around the eye. Moreover, keep in mind not to use harsh chemical eye-make-up-removers as it can have a negative reaction on the skin. Applying smoky eyes makeup is a good choice for drawing attention, also. A key point to consider is the eye shadow color. The beauty of this method is that it fits a wide range of face shapes and sizes. The first thing you want to do is to apply eyeliner and the base eye shadow over the upper lid while blending with a base brush. Next, apply a clean color over the eye, from eyelid to brow. Eye makeup application is a fun way to express your taste and individual style. Some easy eye makeup tips. 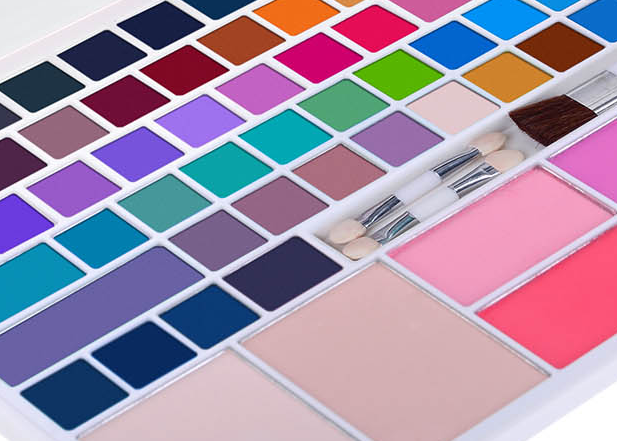 Use eye shadows that fit your personality or as a way to express your mood. Apply a lighter shade over the entire eyelid and a medium shade on the lower eyelid. After that, try applying darker colors for creating more depth. The best place for doing that is the outer corner. Next, apply a little eyeliner, from the center of the eye to the corners. Finally, apply mascara. For dark eyes, black or dark brown is recommended. A dark eye shadow should be applied from the lid to crease, for a dramatic effect. Finish the look off by applying two layers of black mascara and work a little on your eyebrows for a bold smoky eye look. For small eyes, use a light shade of powder for the middle of the lid and a darker shade in the outer corner. Almond-shaped eyes should use a light powder shade from lashes to the brow, a medium shade on your lid, and a darker shade on the outer third of your eyelid. Wide-set eyes should apply a darker shade in the inner corner while blending up and out. Concentrate eyeliner and mascara on the inner corner of the eye. Close-set eyes should use one color, varying from a light to darker shade. Start with the lightest shade about one-third away from the inner corner of your eye, while blending darker shades up and out. Finish up the look by applying eyeliner on the outer half of your eye. Round eyes should apply a light-colored shadow over the whole lid and a darker shade in the crease. Apply eyeliner on both the top and bottom lids, and use mascara on the upper outer lashes. Deep-set eyes - Apply eyeliner on both the upper and lower lids, keep in mind to smudge and soften the line. 1. Use Shany's eye shadows to reflect the mood. 4. When applying eyeliner use short strokes, starting from the corner of the eye. 5. Apply mascara to finish your makeup look. 6. The darkest shade should be applied to the outer corner of the eye to create depth. 7. Try not to wear bold eye makeup and a bold lipstick at the same time. 8. Do not be too dramatic. By following these useful tips it will significantly improve your makeup experience. 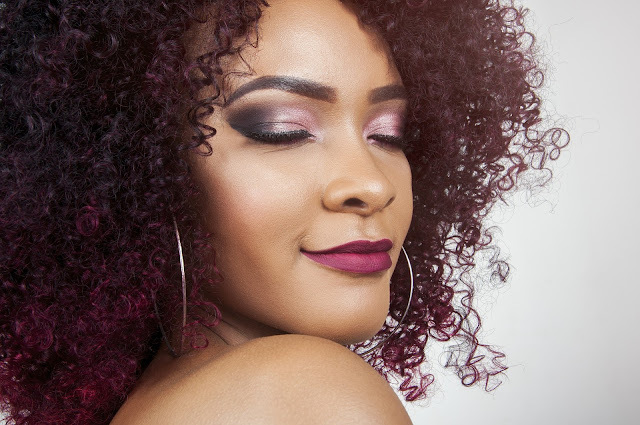 Shop SHANY Cosmetics now is all natural makeup line free of synthetic materials, are cruelty and paraben free and are not tested on animals.